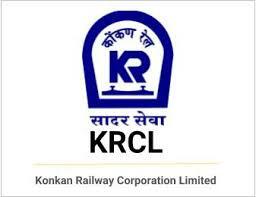 KRCL - Konkan Railway Corporation 2018 Recruitment Notification. KRCL is inviting applications for the vacancies of Trackmen, Assistant Points Man and more posts. Interested and Eligible candidates can apply for the positions.